NEWCASTLE-based O Communications has expanded its team once again with the first of several new recruits planned for 2018. Sammy Sadler, 25, has joined the award-winning agency as marketing manager, previously working as sales and marketing manager at regional news website, Bdaily. 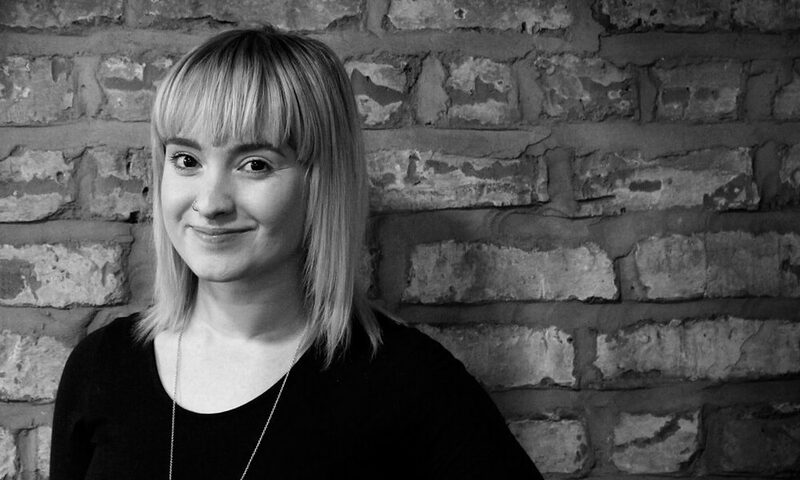 Using her journalism degree, Sammy is responsible for creative content marketing, social media, video and running the agency’s own events programme. Sammy said: “I’ve always been passionate about marketing and communications and I’m thrilled to start the new year with a position at O. Managing director at O, Kari Owers said: “We have extended our national reputation considerably in the last couple of years, and have plans to continue that growth curve. O was founded in 2005 and has won over 50 industry awards, including being shortlisted in Best Agency Outside of London at the PR Week Awards 2017.